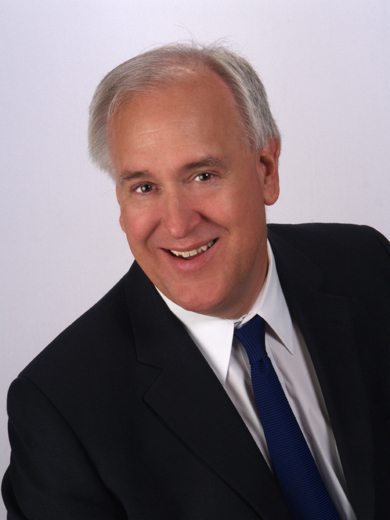 Bob Bolinger's law practice focuses exclusively on wills, trusts, probate, and estate planning. He offices with Evelyn Leathers, Esq. a principal with the firm of Bezaire & Leathers. The firm is a well-known Southern California estate planning firm which was originally established by Neil Bezaire in 1961. Bob's most recent legal experience is as a full-time Administrative Law Judge for the State of California Unemployment Insurance Appeals Board. He also has 18 years of experience as a civil trial attorney, judge pro tem, and arbitrator in the Orange County Superior Courts. Bob has also been a Certified Financial Planner which helps him to fully understand his clients' investment and financial picture. The field of estate planning encompasses a few separate disciplines. The definitions of some of these disciplines written below may be helpful to the reader. When the trust is first formed these three persons can be one human being. This way, even though your assets have been put into the trust, you can remain in control of your assets during your lifetime. Usually, the client retains direct control over the trust property by acting as the trustee until his or her death or incapacity. Trust assets are completely available to the client during his or her lifetime. Legal ownership changes when the trust is created. A successor trustee is named so that when the trustor passes, the successor trustee manages the trust assets and distributes them to the beneficiaries of the trust. Wills When a person makes a writing which names the beneficiaries who will receive his or her estate, a will has been made. The person who makes the will is the testator. In the will the testator also names one or more persons to manage his or her estate and provides for the distribution of his property at death. That person is the executor. To have legal validity a will must be properly written and witnessed. When a testator dies his heirs and/or executor seeks to have the court begin probate proceedings so that the testator's property can be distributed. Probate is a series of interactions with the court following a person's death.